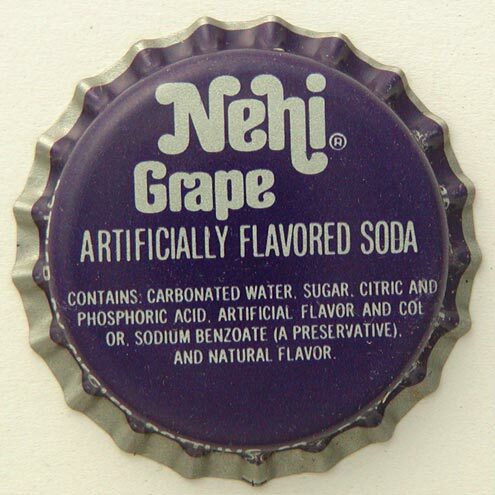 Candy-grape purple just doesn’t do it for me. I’m good with clear or natural type-III though. 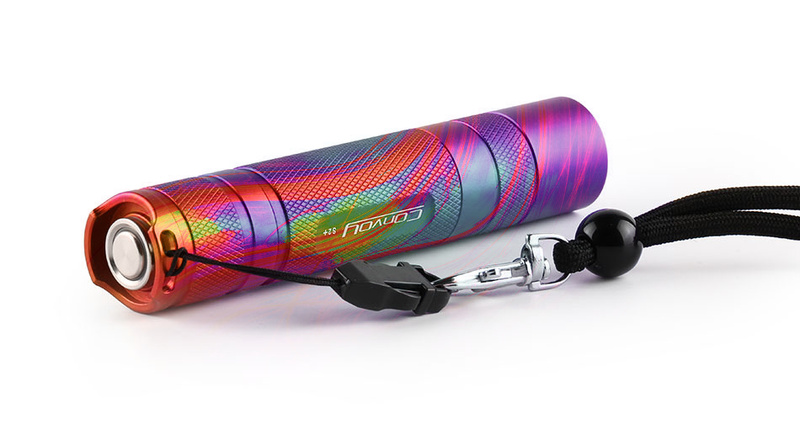 I’d take candy-grape purple if it included a lightning strobe. Oh geez. Put me down for 1. Yes will update list later. Inger stuff about the anodization. It seems a bit tricky to give it a look without the ano changing it. Too pretty to pass up. Please add me for 1. I’m in for one please, Thanks. Purple for me all the way and I’ll take 3! 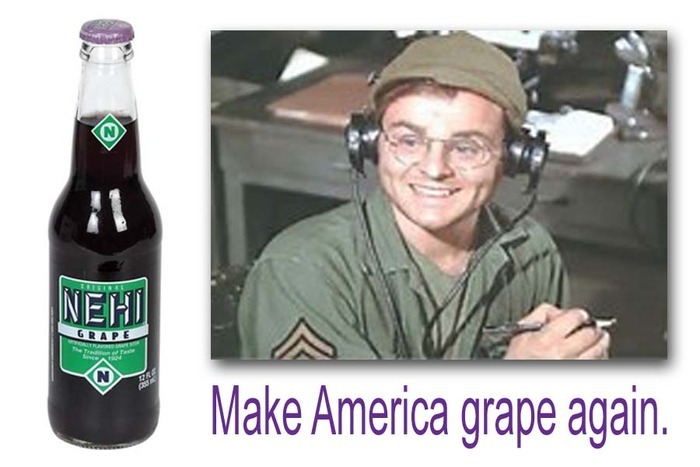 That grape looks pretty good to me also! Yeah, but is it the color or the light? I am in for one. Thanks. 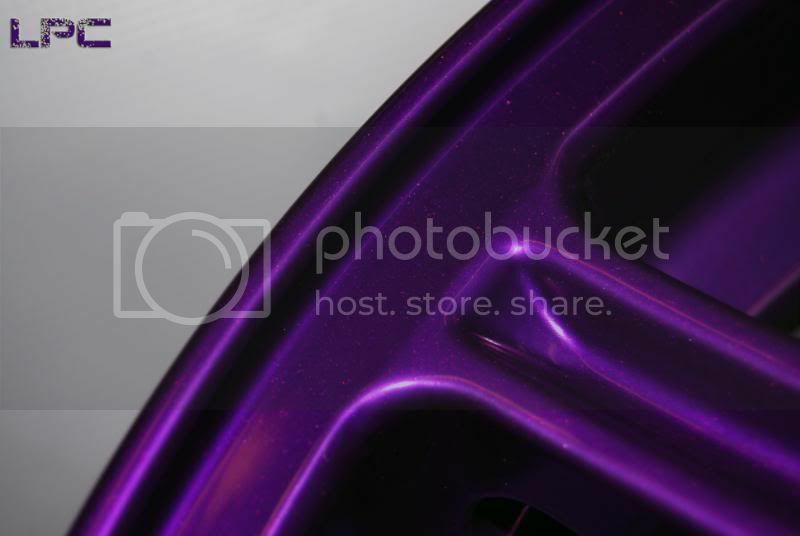 Purple is a surprisingly popular color, even among men. I remember when I learned this very clearly. At the time I was running a company that sold paintball gear (aka, a heavily male dominated sport). I came across a really good deal on some clearance grips (the handle for the paintball marker “Gun”) from a supplier in a few colors. I ordered a bunch of black and camo as these are always popular. They had a massive oversupply of purple grips and cut me a really good deal if I got all 200 of them. I figured that for the price I could give them away as bonuses if they didn’t sell. Turned out that the purple grips outsold all the other colors by LOT. I sold out of the purple grips in a few months but it took me a year or 2 to move all the other colors even though I had much less of them. Surprised the heck out of me, the only thing I could come up with is that it was the only true different color from the normal black and thus people just wanted something different. 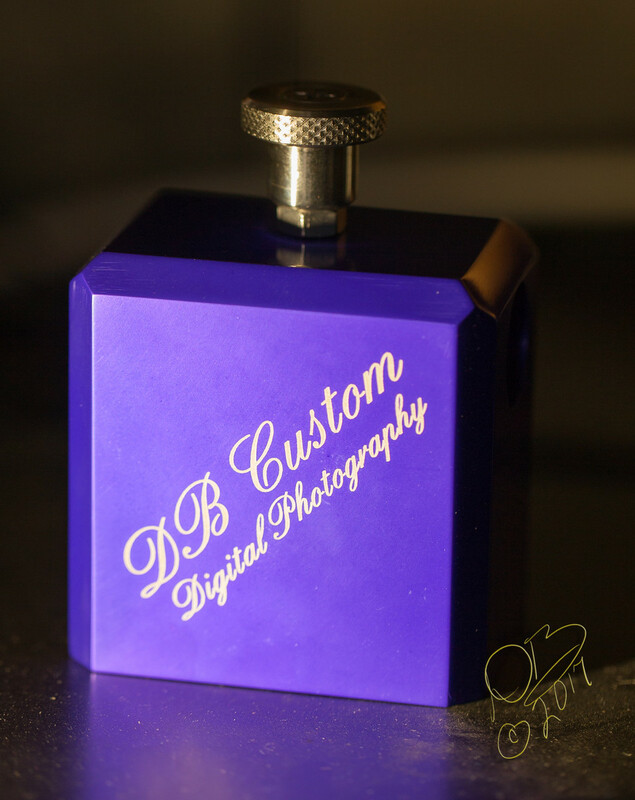 I made this block as part of a holder system to use a 42” diffuser in Portrait Photography. The hole through the top, side to side, accepts a hexagonal bar that in turn holds 3 arms that hold the 42” round diffuser panel. The block sits on a tripod. 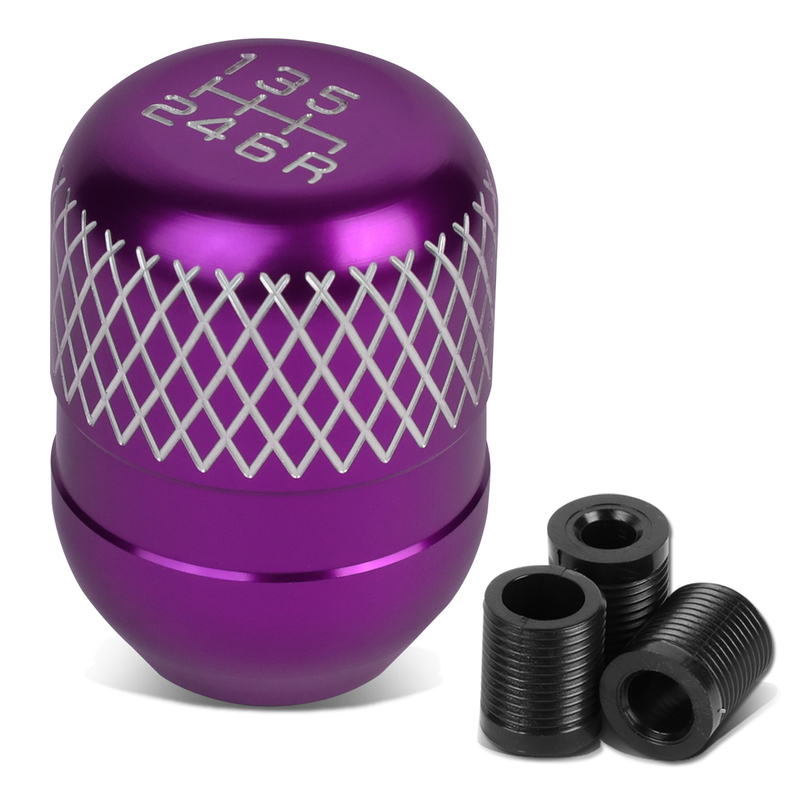 The hex rod and supporting rods in 1/2” round bar are also anodized purple. Interesting, actually, that the Pink Panda doesn’t like Purple…. I would actually consider getting one of these if they came in candy Purple, or candy Green. Or really any candy colors. Mother’s day gift? 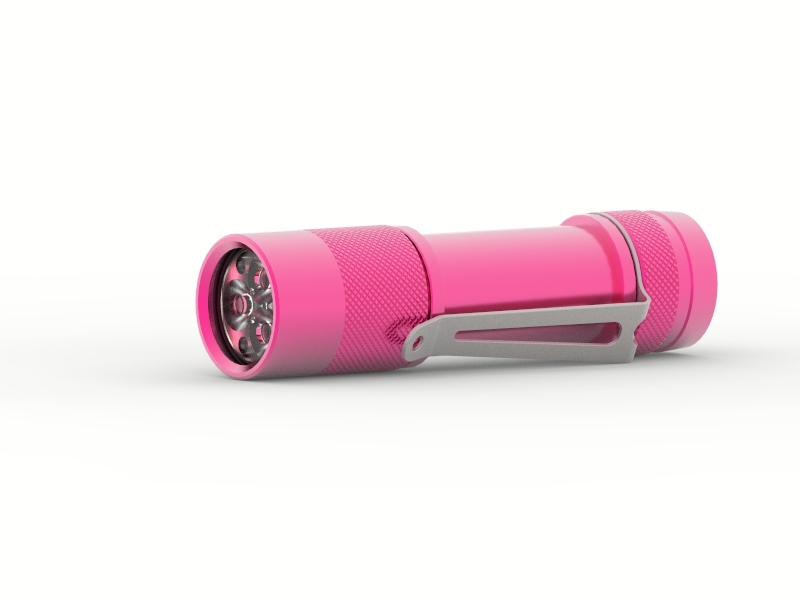 Breast Cancer Awareness Gift light? Daughter introductory birthday present, bringing new blood into the fold? I can see a lot of folks liking that. Add (1) leroycp 2nd additional please. The shiny purples look nice. Also quite partial to the pink. I think if we start getting into colors the price may rise…. How about just doing it titanium? That’d work, then everyone could hold a candle to it and get their own choice of color. Whilst that pink and purple are maybe not as ugly as I imagined I still want my FW3A to come to me au-naturale. 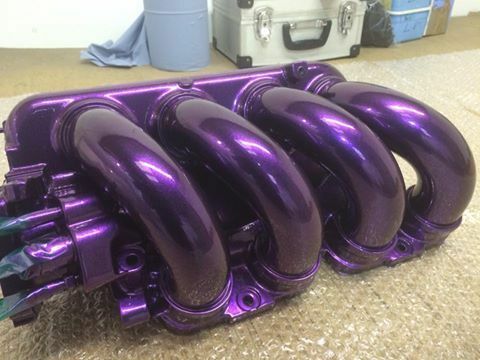 Given how much extra a candy powdercoat costs, I highly doubt it’ll happen. Still fun to think about though. What about my Orange Crush? 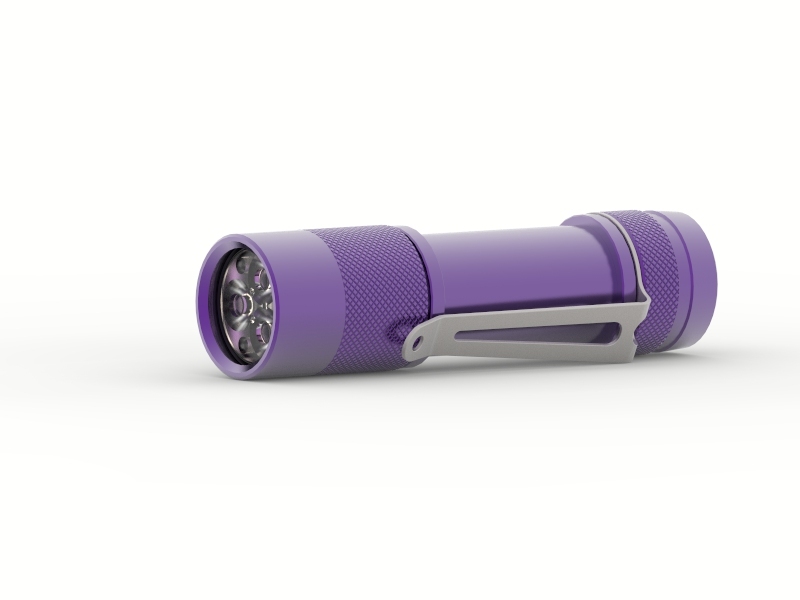 I’m in for one, if it will have clear or purple anodizing. That purple one looks awesome. I don’t like bare soft uncoated metals (aluminum and copper). Great looking design, driver and neutral white LEDS. Yeah will update list later. If this goes good I see no reason not to go for a B, C and T version. Like the idwa of heat coloring the T a lot.